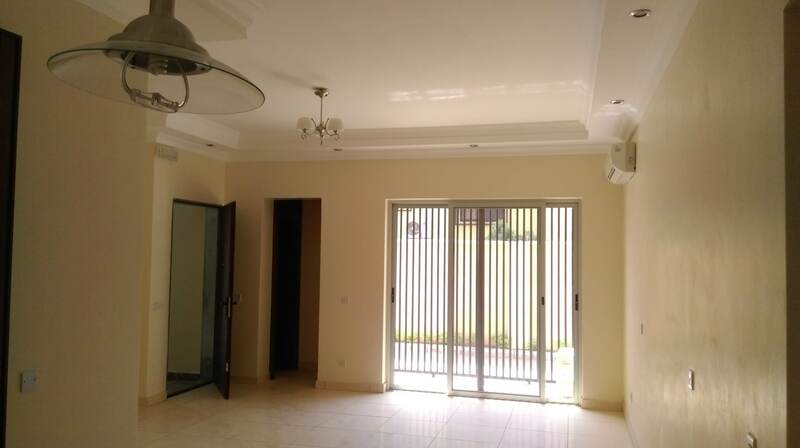 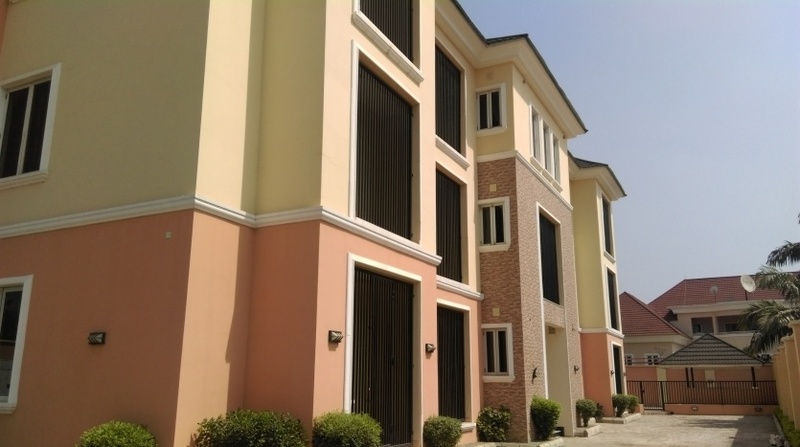 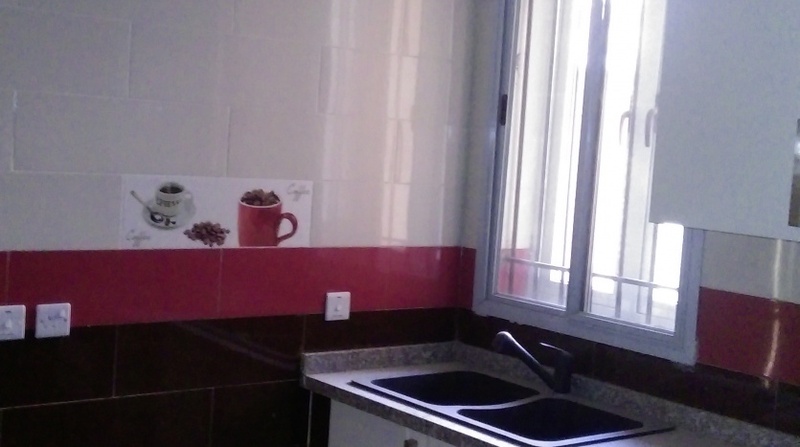 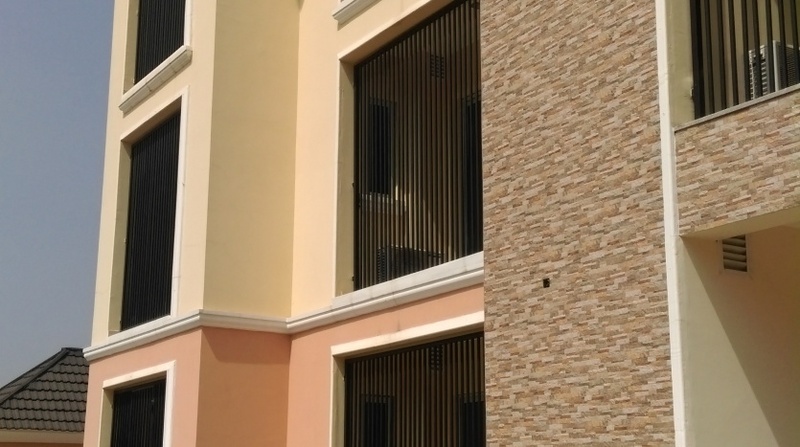 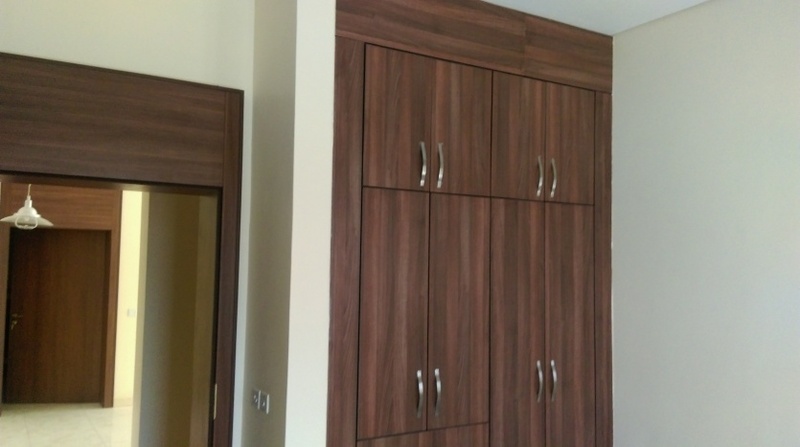 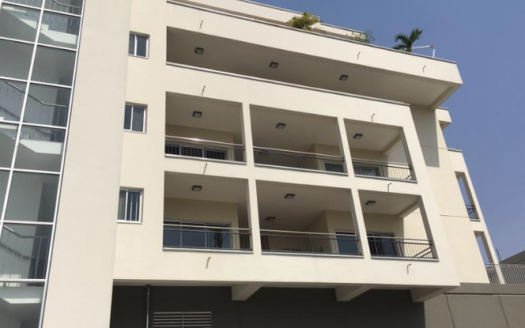 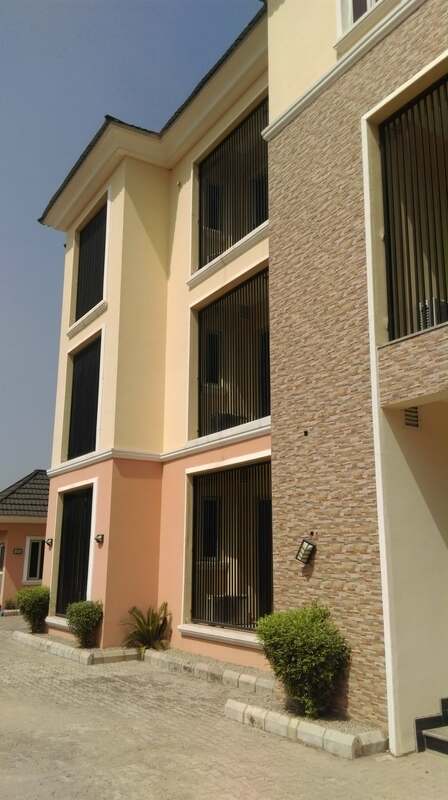 We have a fantastic and well built six units of 3 bedroom apartments at Maitama District. 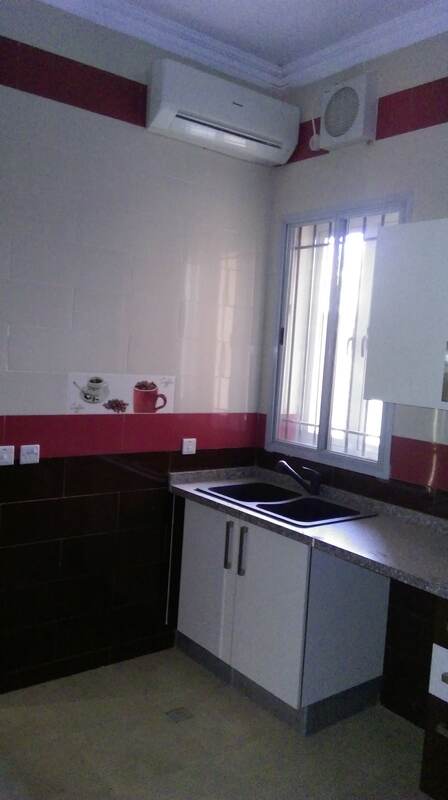 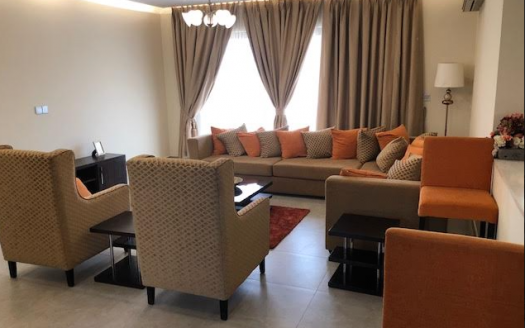 This is a great rental location and so easy to attract tenants whether they are co-operate tenants, expatriate, city workers, or anybody wanting to live in such a central location plus a huge bonus to be near at the centre of town. 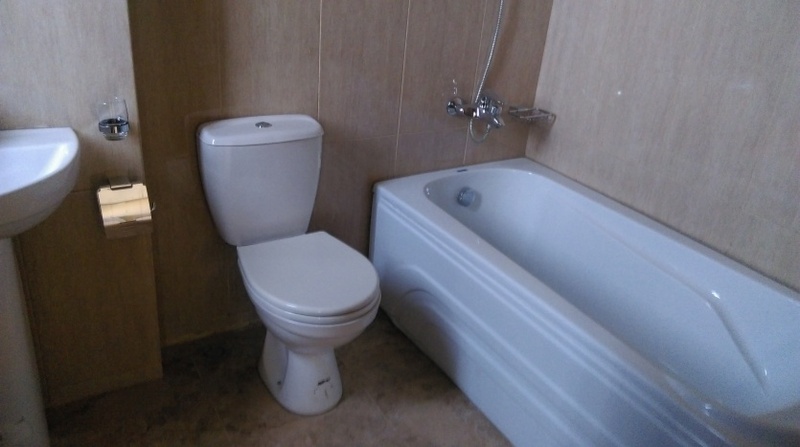 This is your opportunity for a healthy sized property in a sought after location. 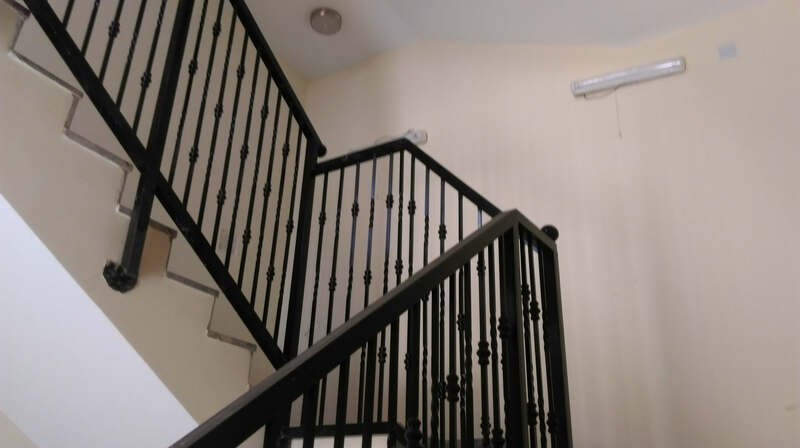 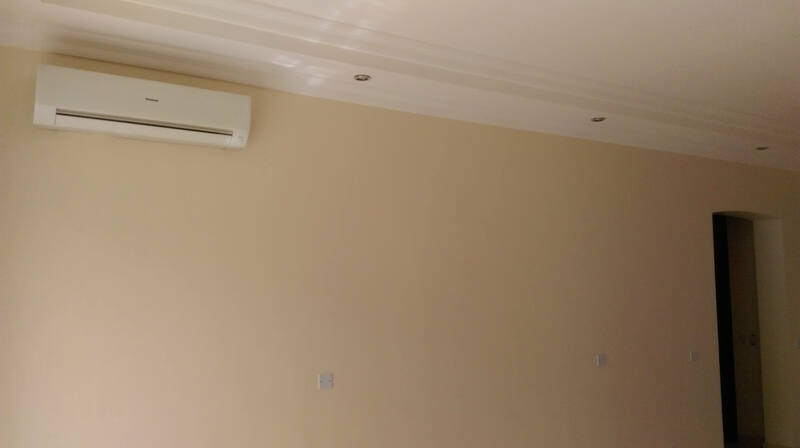 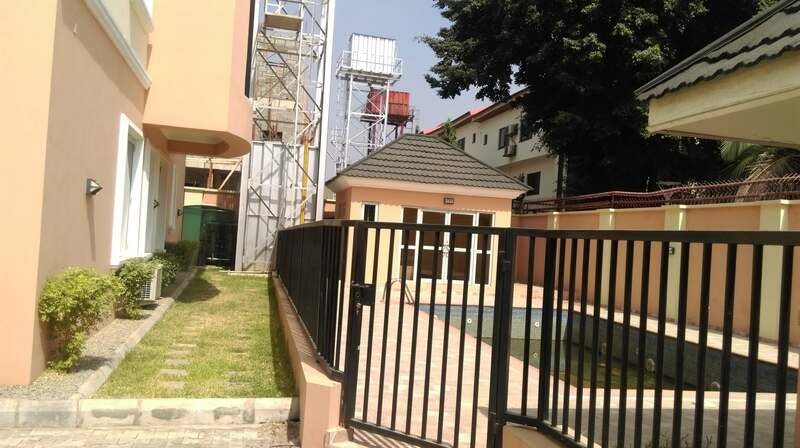 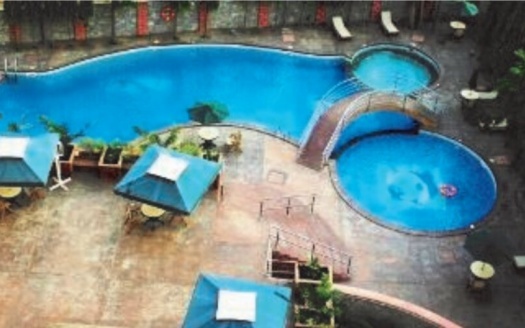 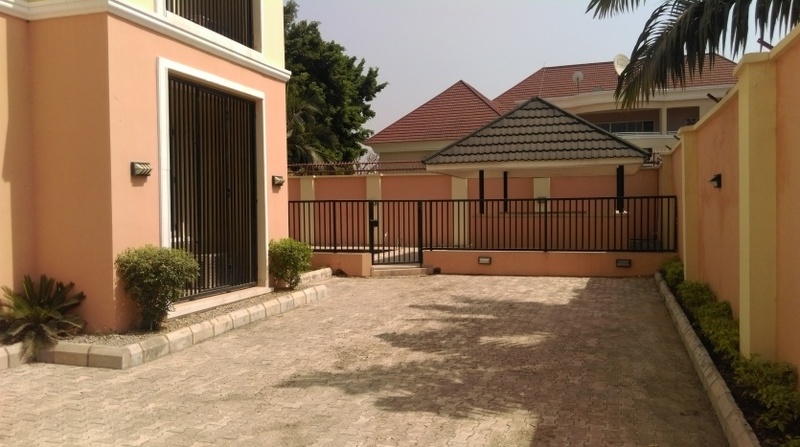 Facilities include: Swimming pool, boys quarter, Gym, security doors, Wifi, Standby Generator 250Kva, Borehole, Cctv.